MOSCOW, October 20. /TASS/. /TASS/. European heavy-lift rocket Ariane-5 has been launched successfully from the European Spaceport in Courou, French Guiana, at 01:45 UTC on Saturday. The rocket will deliver into space the spacecraft of the BepiColombo mission, a joint project of the European Space Agency (ESA) and the Japan Aerospace Exploration Agency (JAXA) for planet Mercury exploration. The launch was broadcast live on JAXA's official website. "The mission comprises two science orbiters: ESA's Mercury Planetary Orbiter (MPO) and JAXA's Mercury Magnetospheric Orbiter (MMO). The ESA-built Mercury Transfer Module (MTM) will carry the orbiters to Mercury using a combination of solar electric propulsion and gravity assist flybys. Over seven years, the mission will make one flyby of Earth, two at Venus, and six at Mercury," the ESA said. The mission will seek "to provide the best understanding to date of the Solar System's innermost planet," the ESA added. 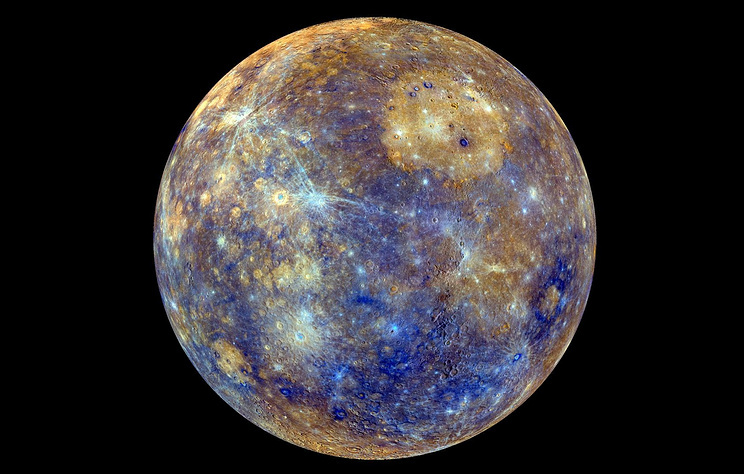 "It is the first Mercury mission to send two spacecraft to make complementary measurements of the planet's dynamic environment at the same time," the space agency said.